Brand: C.R. Gibson CRG-QP1416863 Units: 1 Dimensions: 11" wide x 11⅞" long x 2⅜" deep Stylish leatherette recipe organizer with gold foil stamp and handmade metal corner detail. Interior has been updated with the most current kitchen terms to make everyone a great chef in the kitchen. 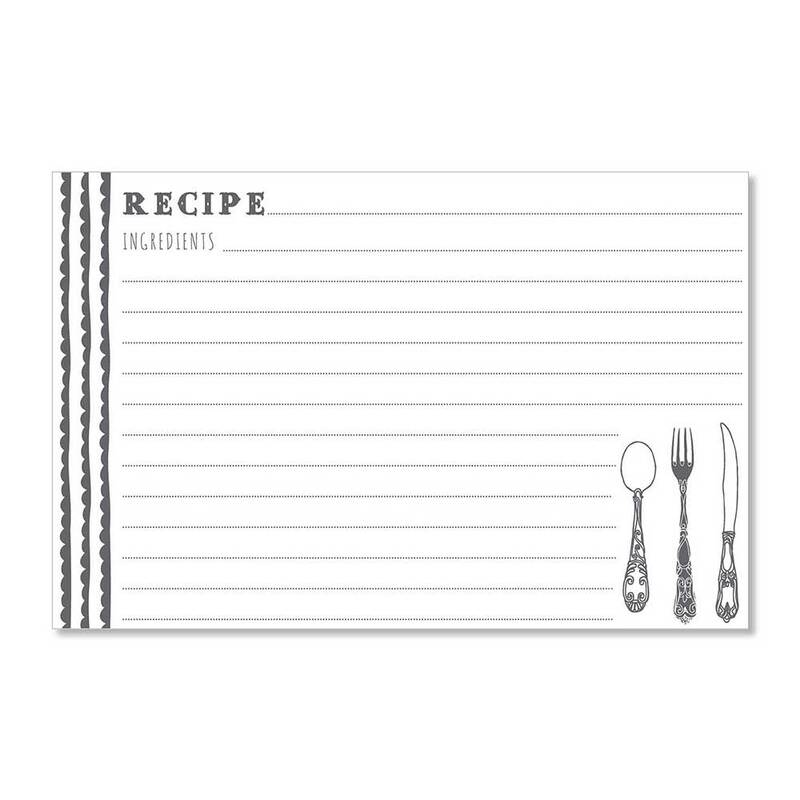 Binder includes: 9 tabbed dividers, 12 2-pocket recipe card sheet protectors (4 x 6), 24 4x6 recipe cards, 12 1-pocket sheet protectors (8 1/2 x 11), and 1 tie-clasp envelope. 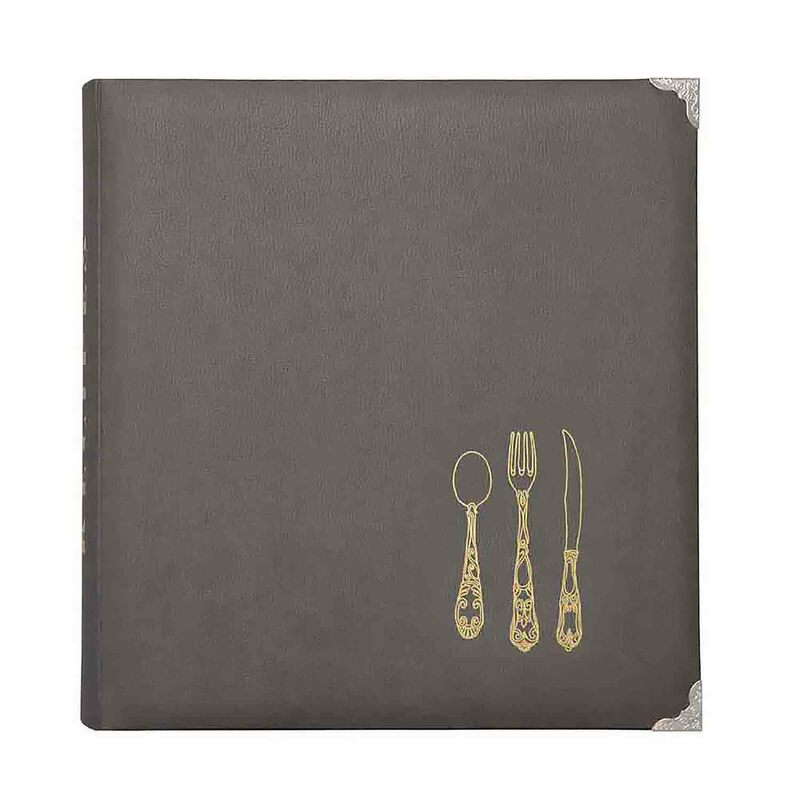 Stylish leatherette recipe organizer with gold foil stamp and handmade metal corner detail. Interior has been updated with the most current kitchen terms to make everyone a great chef in the kitchen. 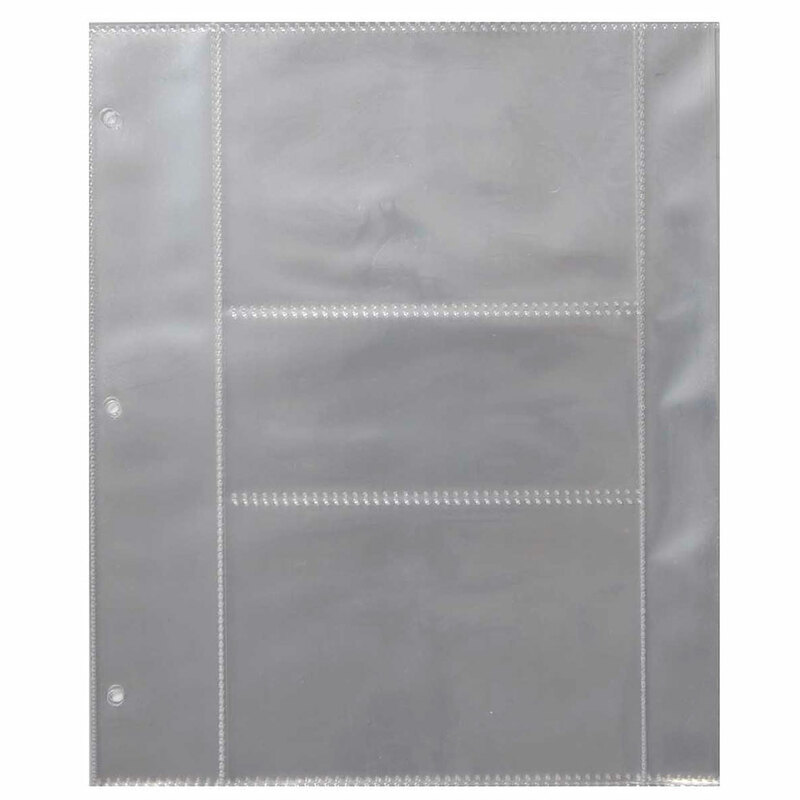 Binder includes: 9 tabbed dividers, 12 2-pocket recipe card sheet protectors (4 x 6), 24 4x6 recipe cards, 12 1-pocket sheet protectors (8 1/2 x 11), and 1 tie-clasp envelope.